Ving Tsun Athletic Association (VTAA) is the first and the only Wing Chun association built by Ip Man and his students in Hong Kong. Since it was built on the 24th of August 1967, VTAA has been the only non-for-profit organization that has never failed to pass down an authentic Ip Man Wing Chun to all of it’s members. After the death of Ip Man, other Wing Chun organizations started to appear. However, they mostly are individuals and profit-based organizations. It is a great honour for a Wing Chun disciple to be welcomed by VTAA. To become a VTAA member, you will only need to show the authenticacy and the lineage of Ip Man Wing Chun that you learned. Being a member/an instructor approved by VTAA proofs that you are learning/are teaching an original and authentic Ip Man Wing Chun. In the present day, VTAA held a yearly Wing Chun Tournament in Taolu (Forms) category and Chi Sao (Sticking Hands Match). Wing Chun disciples from all over the world are invited to this event. 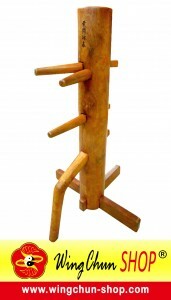 Of course, you would need to prove the authenticacy of your Ip Man Wing Chun to enter the competition. 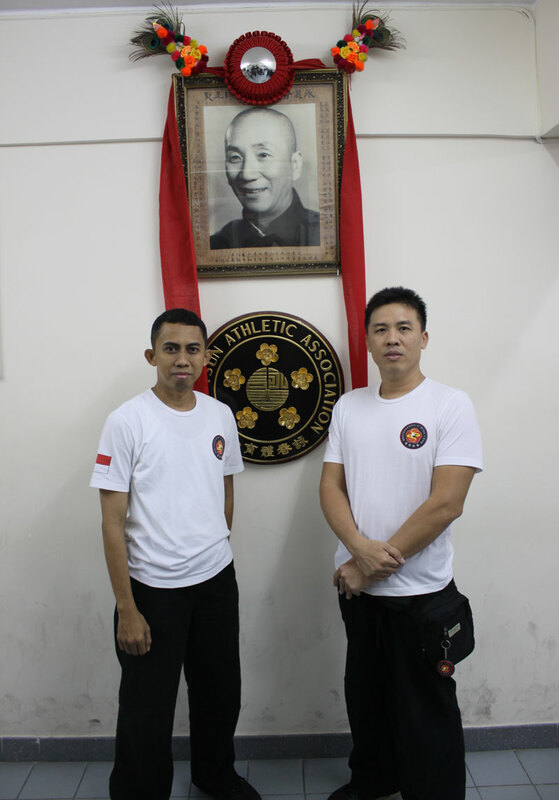 BoWC as Indonesia’s Wing Chun representative is proud to have Sifu Martin Kusuma as an official instructor approved by VTAA. In the latest worldwide Ving Tsun tournament held by VTAA on the 12th of April 2014, BoWC representatives managed to grab Gold and Silver awards and proof that Wing Chun Indonesia can be an event match to other countries in the world. For further information on VTAA, it’s yearly competition, and the terms and conditions to enter the competition, visit http://www.vingtsun.org.hk.